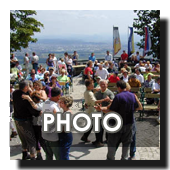 There is probably no need to for introduction of Šmarna gora for those from Ljubljana. The fact that this is the most visited mountain on the sunny side of the Alps has been written down many times. 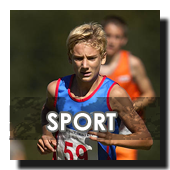 The only thing left for us to do is to introduce you to the possibilities of sportive and recreational active participation that Šmarna gora offers and you may not know of. 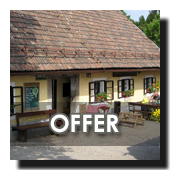 You are invited in all seasons – in the summer to enjoy the shadows of forest treetops, the autumn among the chestnuts, in the winter to the sun rising over the Ljubljana fog and in the spring to enjoy the sounds of bird's mating. 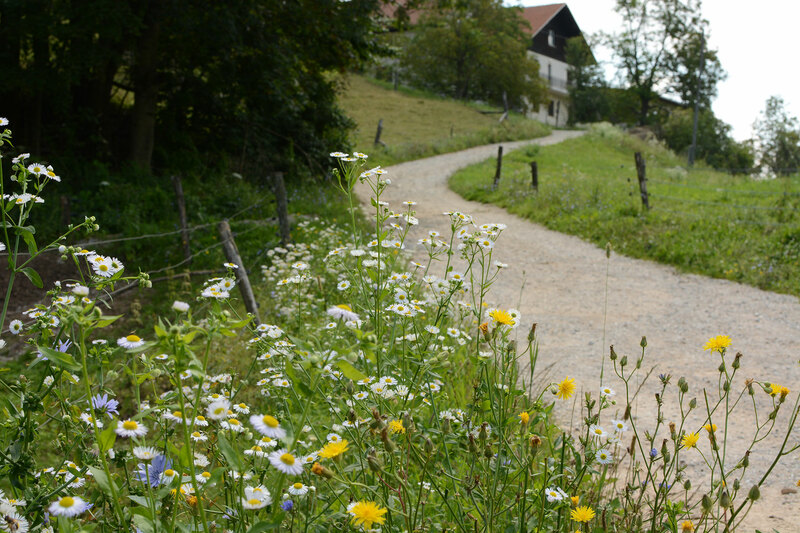 Choose YOUR PATH to OUR Šmarna gora and at the same time try to understand HER or HIS path, each one has it charm and there is enough space for everyone. While you gasp to the top, do not forget to stop and admire the beautiful nature surrounding you. Listen to the forest and enjoy its charm! On innumerous trails that intertwine Šmarna gora many extreme sportsmen have found their shelter. 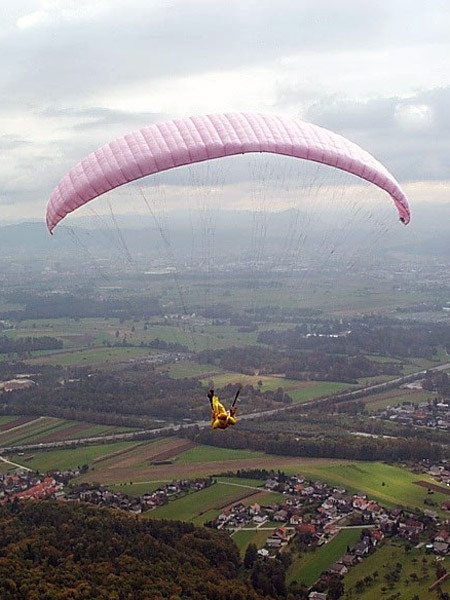 They can practice sports like mountain runners, free climbing, paragliding and mountain biking, in the winter also for sledding and skiing. The Gora offers recreation to the recreational as well as the professional sports people in a natural environment, in the forest away from the urban environment, noise and stench. 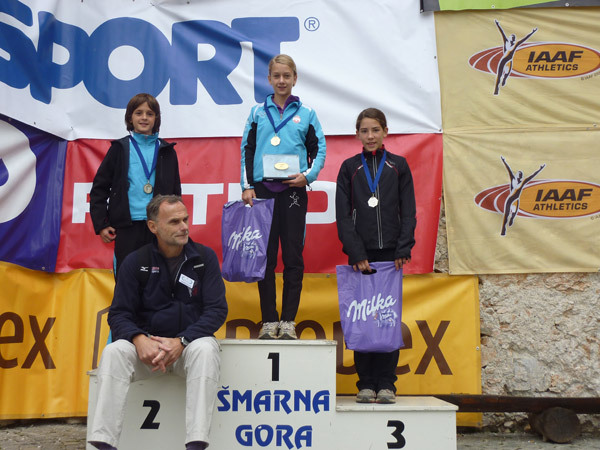 The Šmarna gora run is the best organised competition that has its tradition from the year 1979. 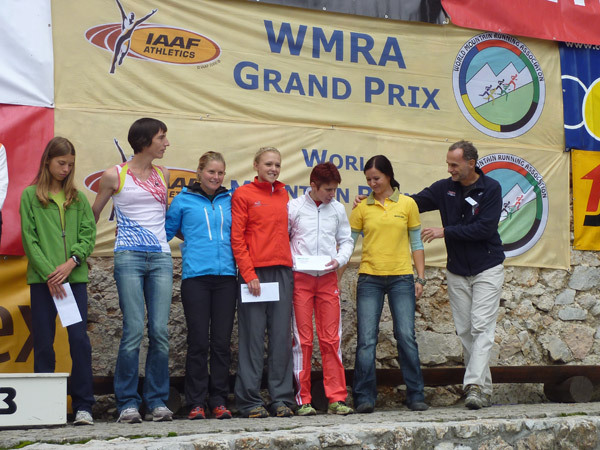 With enrollment into the competition calendar of the World mountain running association in the end of 1990's it gained a firm support to become internationally recognised. 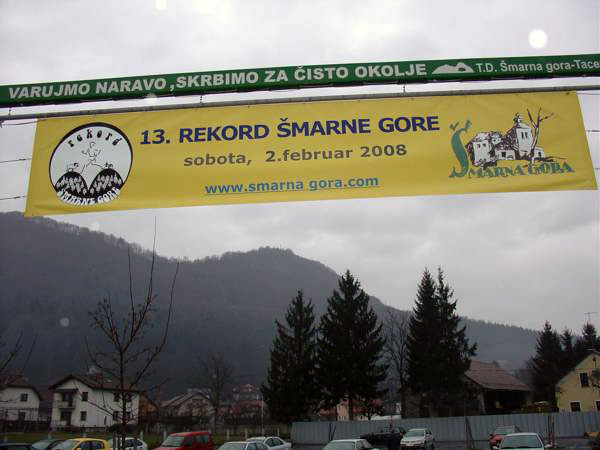 A bit younger in tradition is the Record of Šmarna gora. 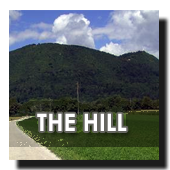 The shortest trail from Tacen to the top has presented a peculiar challenge to sports people from Ljubljana and around – a test of physical condition that has always been there to take. By organising the »Record« we just formalised what we have been doing for decades – the test to see who reaches our Gora first. With the development of mountain biking the dilemma arose – a man without or a man with the help of technical improvements? 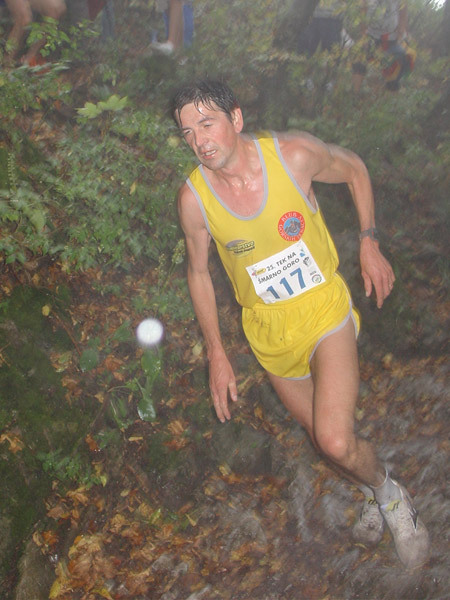 In the years 2001 to 2004 the answer was given by organising the Challenge of Šmarna gora where a handful of best Slovene mountain runners and mountain bikers took this challenge. The future generations of sports people will for sure doubt the outcomes and try to prove itself again on the road to Zavrh. A lot has been written about the rocks of Vikrče. To many rock climbers and also our first Himalaja climbers they were like a cradle, today they are visited by the course participants and those who prefer routines and learn or prepare for bigger climbing challenges. 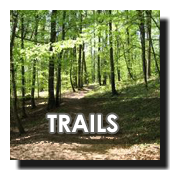 The plain runners have found a remarkable range on the paths and tracks that go around Šmarna gora. The choice of the most beautiful paths can be found on this website.